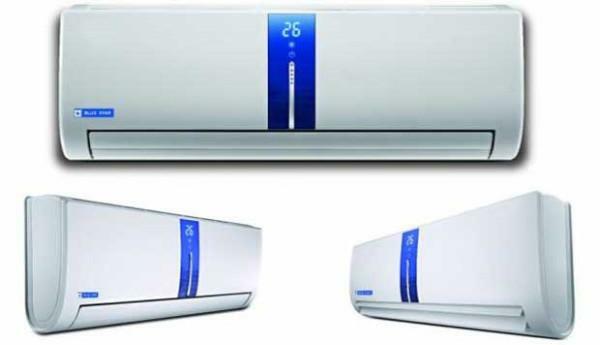 For AC installation in karachi you can call a ac installation service and get it fixed. But what happens when you can’t? Who do you turn to then? You can’t trust just anybody with replacing your AC. Or what if you’re trying to decide whether to replace an older AC system that’s still running? How do you even know when it’s time? One reliable service you can call is Karachi Air Conditioning. As the leading air conditioning replacement and installation team in different areas of karachi, Karachi Air Conditioning has a team of experts on standby every time for you, ready to answer your questions and help you through the process of selecting a new AC. Constantly in need of repair? Causing you higher than normal utility bills? Answering yes to any of these questions means you should at least have your air conditioner looked at. A Karachi Air Conditioning comfort advisor can help you determine the best course of action and then (if needed) find the unit that’s best for you and your family. We carry all makes and models of residential AC systems and can install them to your home’s exact specifications, enabling you to get the maximum efficiency from your new air conditioner. What’s more, our Exceptional Service Guarantee means our work will always be done to your complete satisfaction. Karachi Air Conditioning Service also offers a variety of easy payment options like bank account transaction, easy paisa, mobi cash, or U paisa All it takes is one call or schedule online appointment.